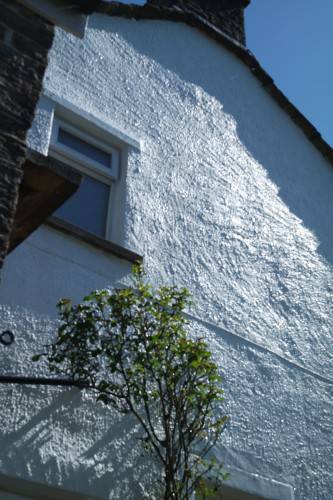 Giving you home the coat of paint it needs, we can help. 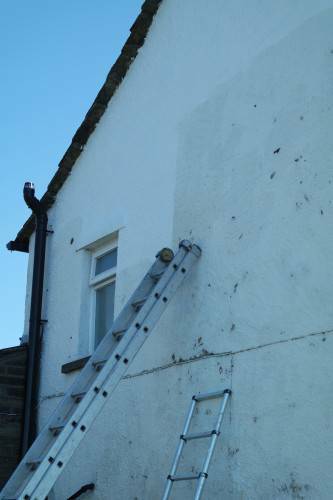 Keeping up with exterior painting can be time consuming and dangerous if you are not used to working at hight. 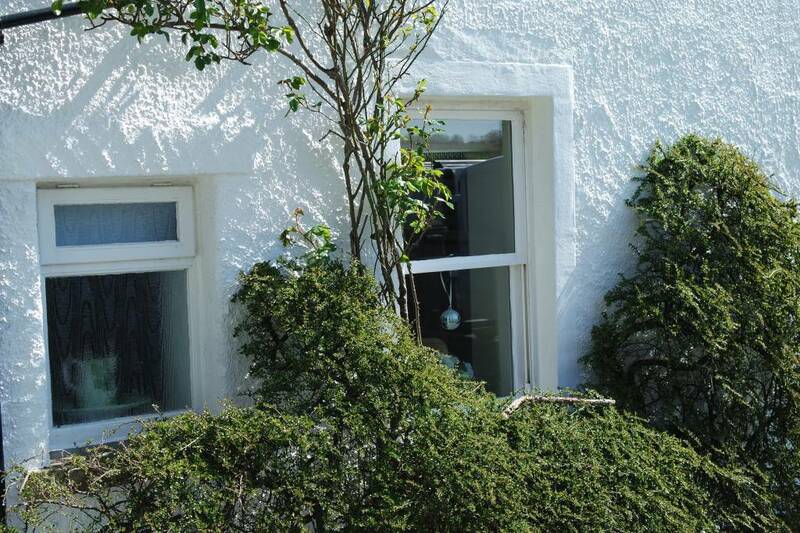 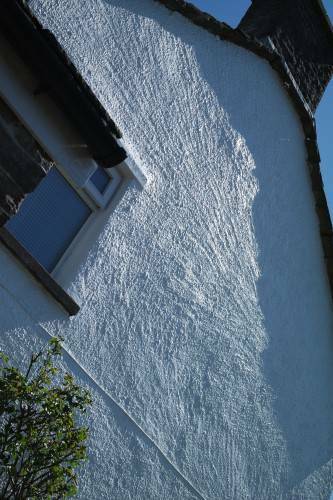 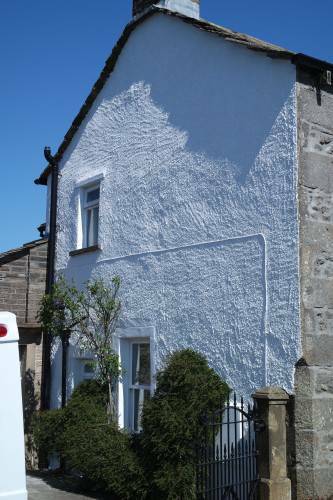 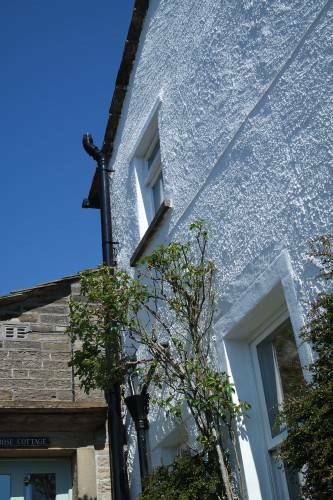 Our decorators at TF Building and Renovations make short work of external painting in a clean and accurate way. Always ensuring we sheet up incase of any spillage a clean and tidy job is always priority. 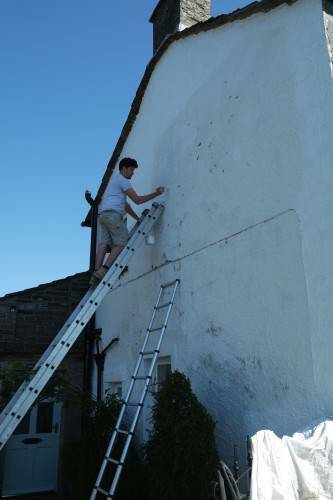 With all exterior painting we always prepare the wall with a wire brush and scraper. 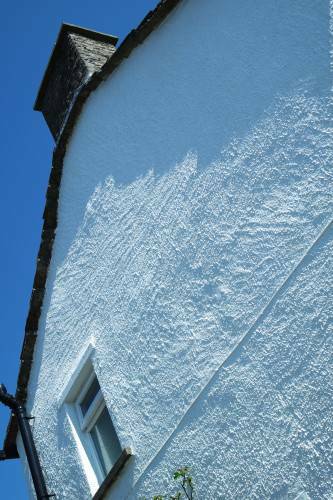 We only use high quality trade masonry paint for the best job and a lasting finish. We strongly advise against cheap paint as it dose not last and dose not a offer the level of protection your property needs. head over to or contacts page to speak to our decorators about a project you have in mind.